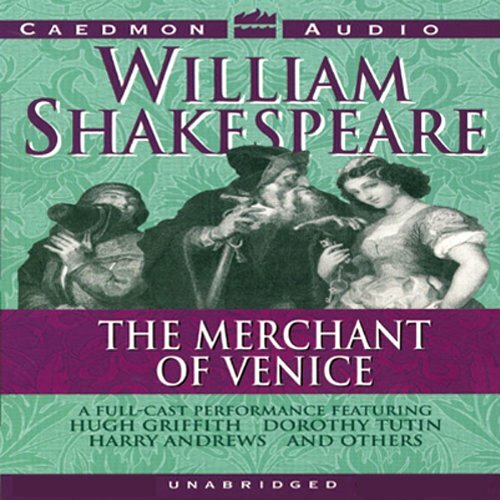 Showing results by narrator "Dorothy Tutin"
One of William Shakespeare's greatest plays, The Merchant of Venice is also his most controversial. A tale of the triumph of true love, it is packed with witty dialogue, philosophizing, and lyrical flourishes. But the comedy is often overshadowed by concerns about anti-Semitism swirling around the character of the Jewish moneylender, Shylock. Listen as this production by the Shakespeare Recording Society brings the play to life, warts and all, and demonstrates that an exploration of religious intolerance makes this work even more vital and compelling than ever. Another in the great Caedmon Shakespeare series from the 1960s. 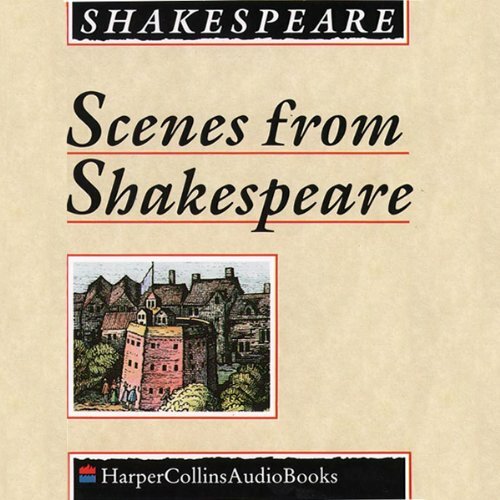 Though classified as a comedy in the First Folio and sharing certain aspects with Shakespeare's other romantic comedies, the play is perhaps most remembered for its dramatic scenes, and is best known for Shylock and the famous 'pound of flesh' speech. 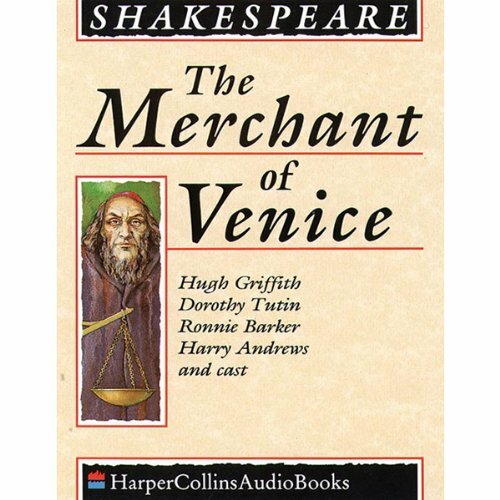 Shylock, a greedy Jewish money-lender, has lost his beloved daughter when she elopes with a man who belongs to a virulently anti-Semitic society. 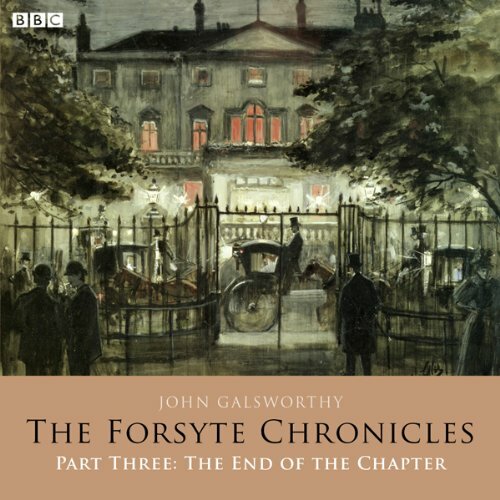 A Radio 4 dramatisation of John Galsworthy’s gripping trilogy that concludes the Forsyte Saga, featuring a star cast including Sophie Thompson, Dorothy Tutin, John Moffatt, and Miranda Foster. The End of the Chapter is an adaptation of Galsworthy’s three novels chronicling the lives of the Cherrells, cousins of the Forsytes.